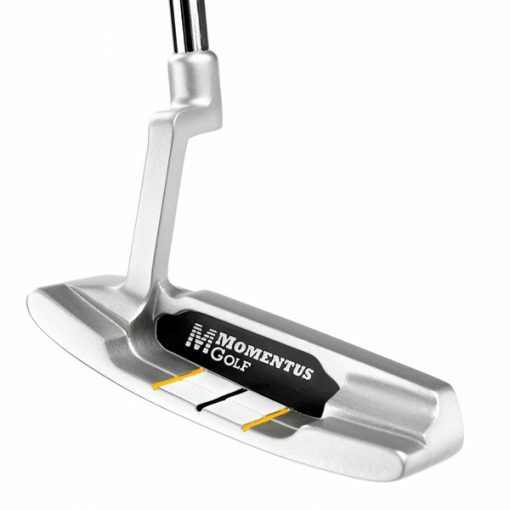 The Inside Down the Line™ Putter is the perfect complement to the Inside Down the Line™ Putting Track. 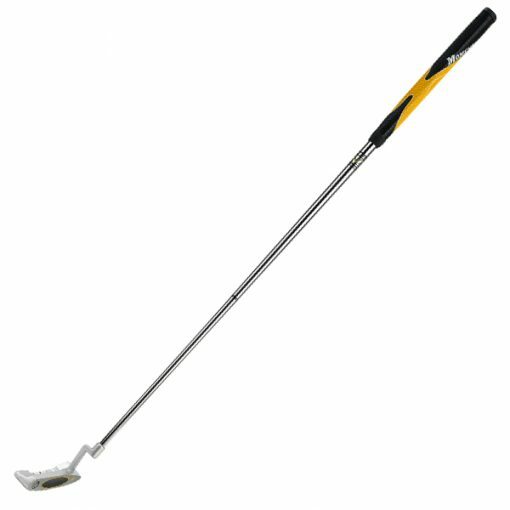 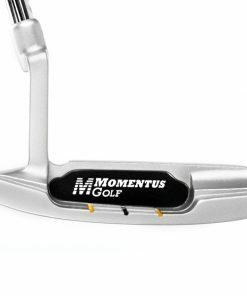 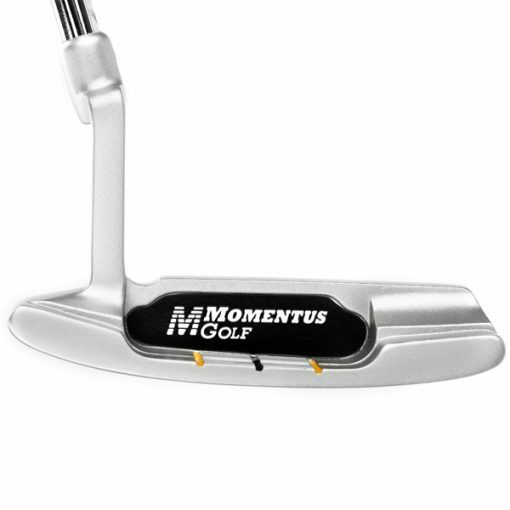 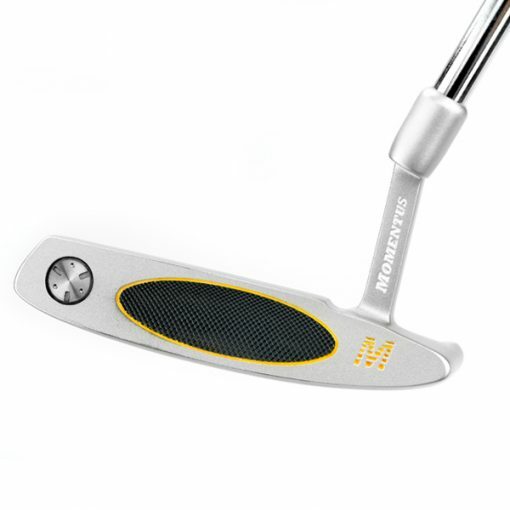 It is a stainless, “Ping Anser” style putter with a 10 gram weight port added to the toe of the putter to aid in the proper release of the putter through impact. 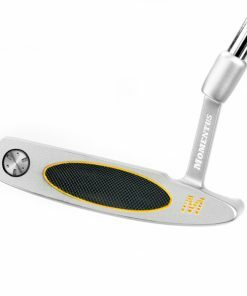 With a milled face and an Apollo stepless shaft, you'll feel a solid, but soft feel as the ball rolls off the face, down the line, and into the hole. 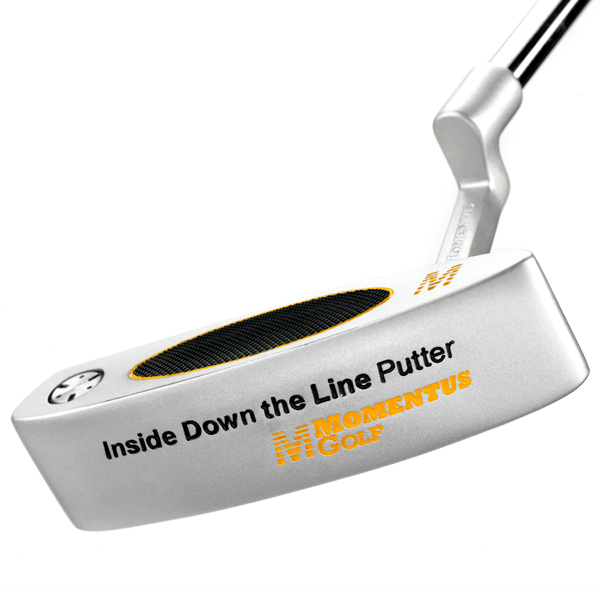 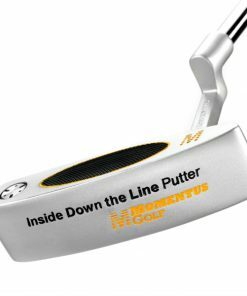 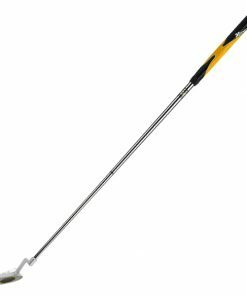 The Inside Down the Line Putter conforms to the Rules of Golf, so not only is this putter great to practice with on the Inside Down the Line Putting Track, but you’ll find that the putter works great on the course!